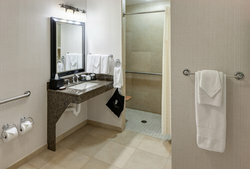 Enjoy all the trappings of a luxury hotel in our inviting, midtown Anchorage location. 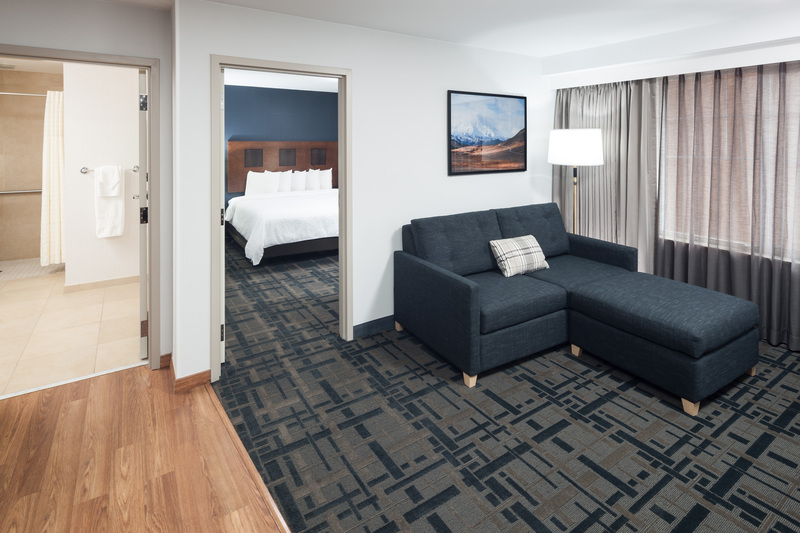 From high-definition TV (with premium channels like HBO, CNN and ESPN) and free wireless internet to sumptuous beds and all the comforts of home, spend a refreshing night living the suite life. 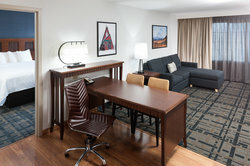 All of our suites feature one or two bedrooms with separate living rooms. 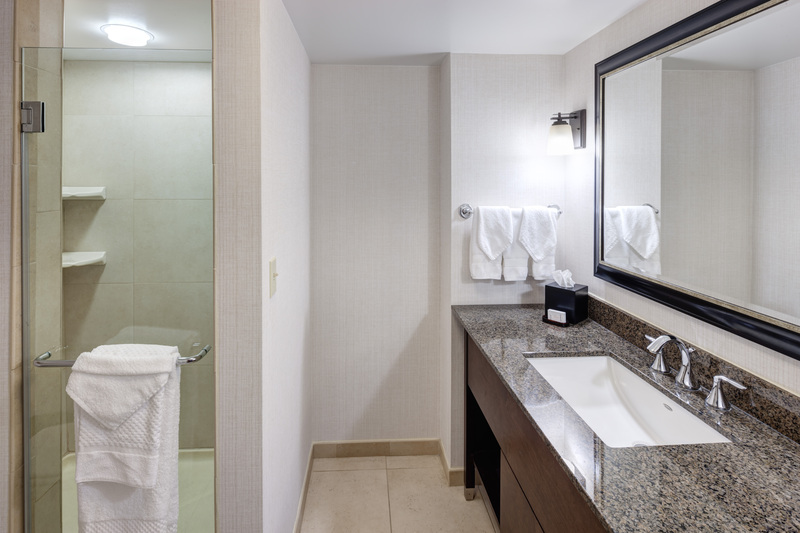 Our one bedroom, one bathroom suite with a separate living room offers all the amenities you need to unwind in a spacious, luxurious suite. Rest well in a sumptuous king-size bed, the perfect spot for a refreshing sleep. Stay connected with free high-speed internet access and two telephones with voicemail available for your convenience. 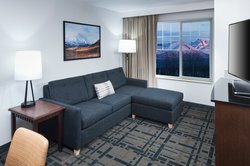 You’ll also enjoy the luxury of two high-definition 32″ Flat Screen televisions in this suite, which include access to satellite and premium channels like HBO, CNN & ESPN. Unwind in style in this luxurious, midtown Anchorage suite that features one bedroom and one bathroom with a separate living room. 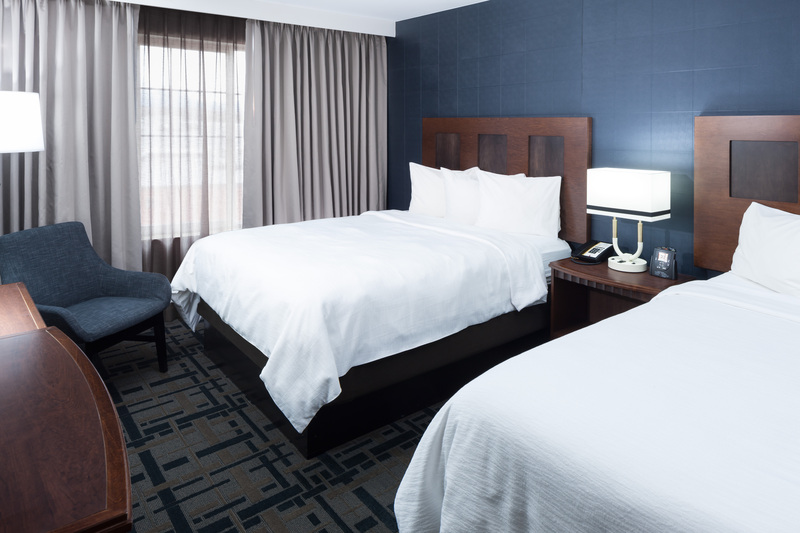 With all the comforts of home, we make it easy for you to unwind. 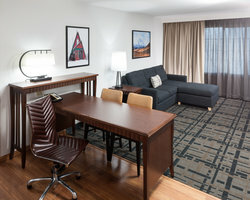 Stay connected with free high-speed internet access and two telephones with voicemail available for your convenience. 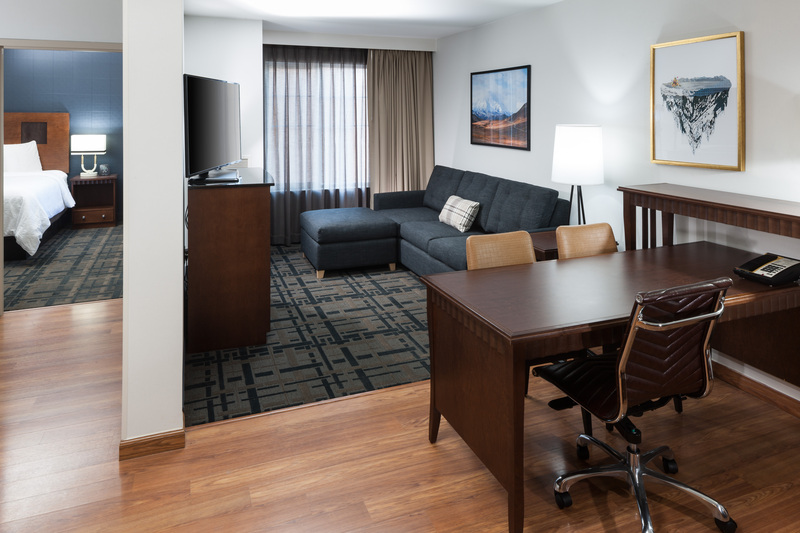 You’ll also enjoy the luxury of two high-definition 32″ Flat Screen televisions in this suite, which include access to satellite and premium channels like HBO, CNN & ESPN. 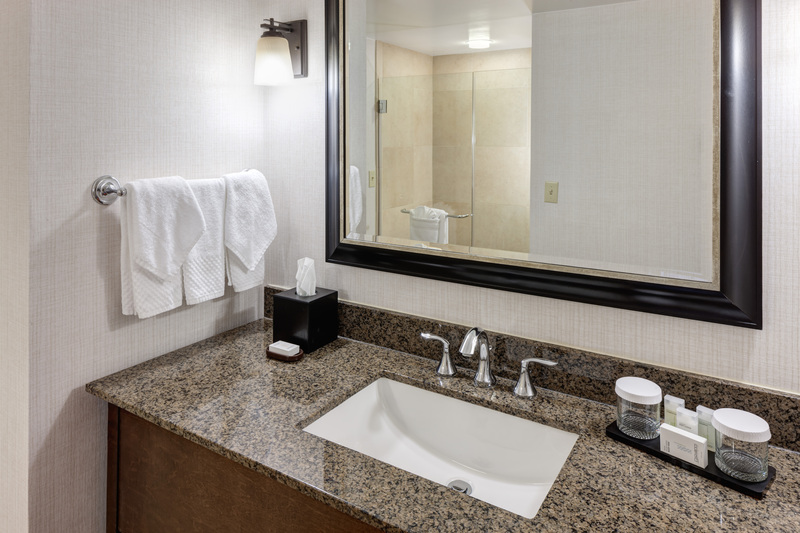 A spacious and luxurious retreat, complete with two bedrooms outfitted with queen-size beds and plenty of amenities, as well as two full bathrooms and a separate living room. 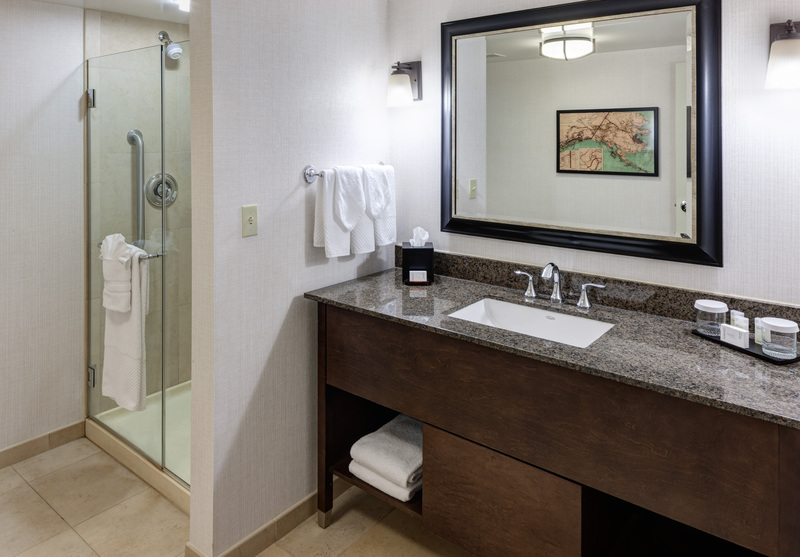 Unwind with enough room for the whole family or group in our two bedroom suite. Stay connected with free high-speed internet access and two telephones with voicemail available for your convenience. 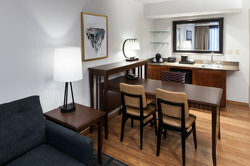 You’ll also enjoy the luxury of two high-definition 32″ Flat Screen televisions in this suite, which include access to satellite and premium channels like HBO, CNN & ESPN. 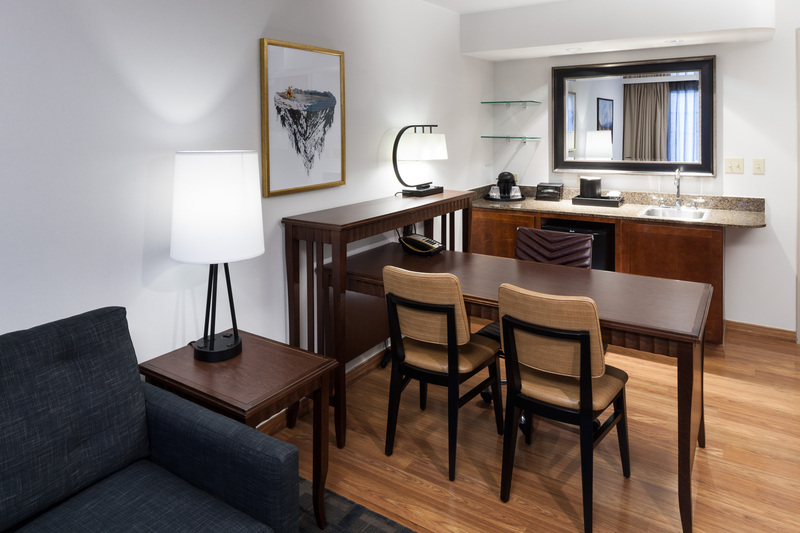 With two bedrooms, two full bathrooms, and a separate living room in a spacious and luxurious suite, this space is the perfect spot to unwind with plenty of comforts after a long day. 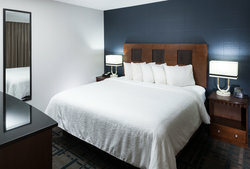 Stay connected with free high-speed internet access and two telephones with voicemail available for your convenience. You’ll also enjoy the luxury of two high-definition 32″ Flat Screen televisions in this suite, which include access to satellite and premium channels like HBO, CNN & ESPN. 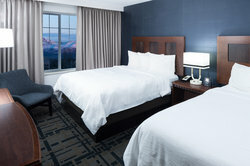 The best of both worlds: with one bedroom offering a king-size bed, and the other outfitted with two queen-size beds, plus two full bathrooms, a separate living room, and amazing mountain views, our premium suite offers spacious and well-appointed accommodations in two distinct layouts. Get inspired with scenic mountain views from the large windows in your suite. Stay connected with free high-speed internet access and two telephones with voicemail available for your convenience. 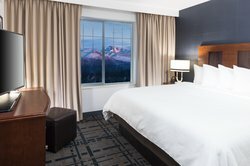 You’ll also enjoy the luxury of two high-definition 32″ Flat Screen televisions in this suite, which include access to satellite and premium channels like HBO, CNN & ESPN. Unwind with the soothing comfort of an in-room hot tub, the perfect spot for relaxing after a busy day, in this spacious two bedroom, two bathroom suite with a separate living room. 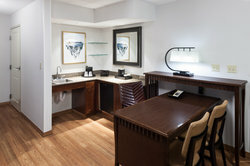 Stay connected with free high-speed internet access and two telephones with voicemail available for your convenience. 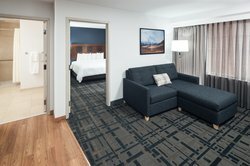 You’ll also enjoy the luxury of two high-definition 32″ Flat Screen televisions in this suite, which include access to satellite and premium channels like HBO, CNN & ESPN. 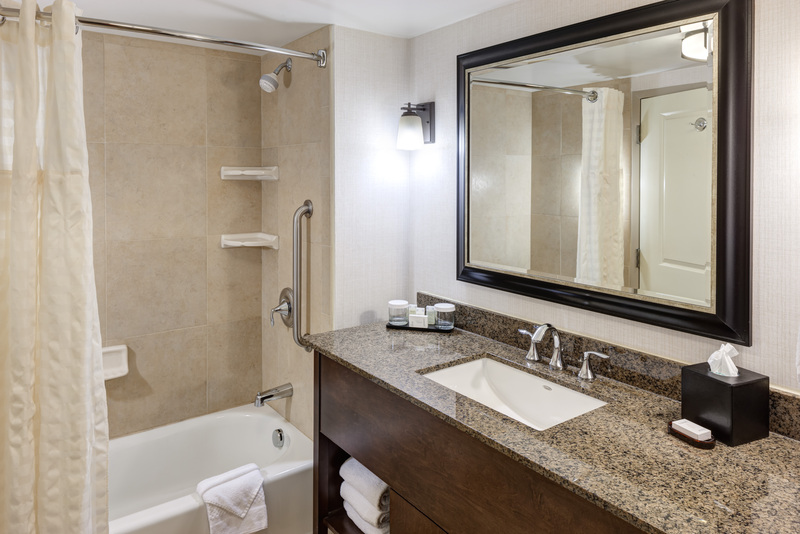 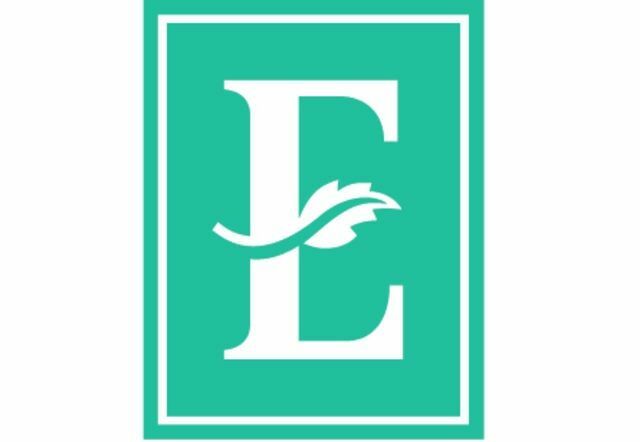 We’re proud to offer a number of accessible suites, complete with a range of convenient features – including: mobility & hearing accessible suites, roll-in showers & accessible tubs, visual alarms & amenities, and separate living rooms. Our accessible suites also include our standard amenities, including free internet access, two high-definition 32” flat-screen TVs with premium channels (including HBO, CNN & ESPN).